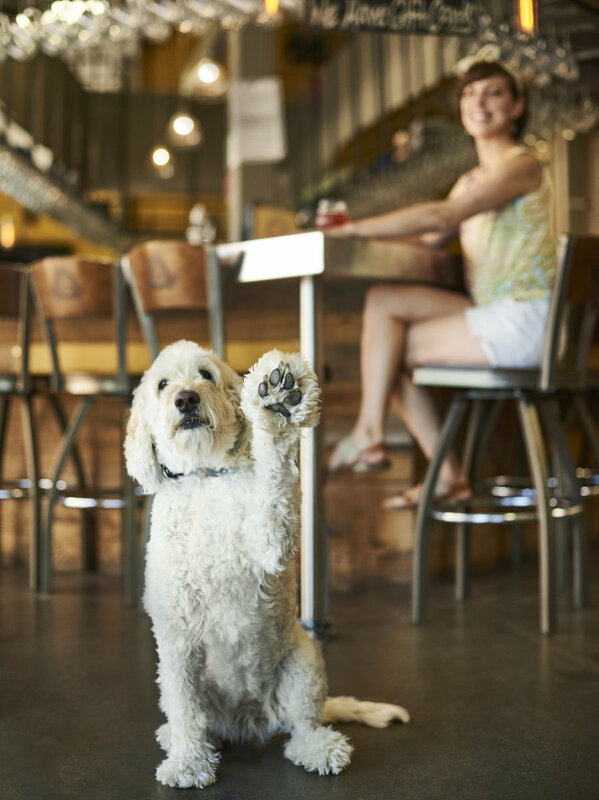 We’re deep into the dog-days of summer and in no hurry to see the end of long lazy days and cricket-sung nights. 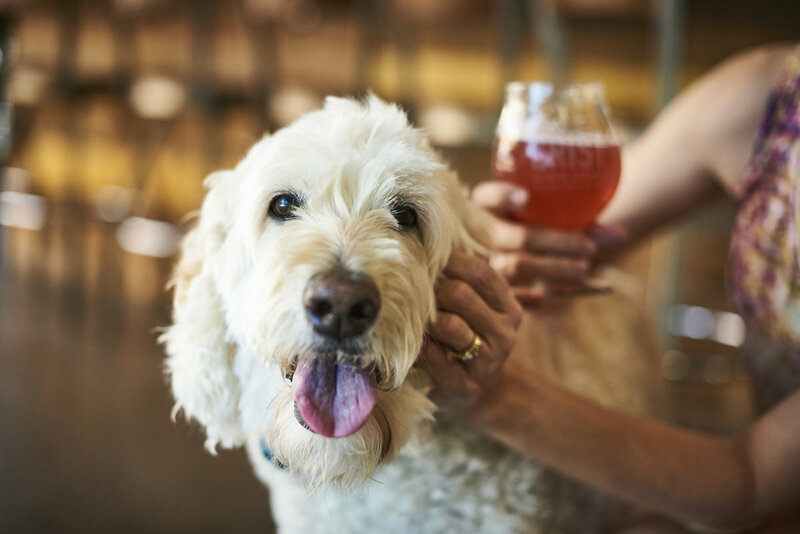 There’s still plenty of time to venture out for a pint of beer and some comforting pub food, but that doesn’t mean Rover can’t tag along! 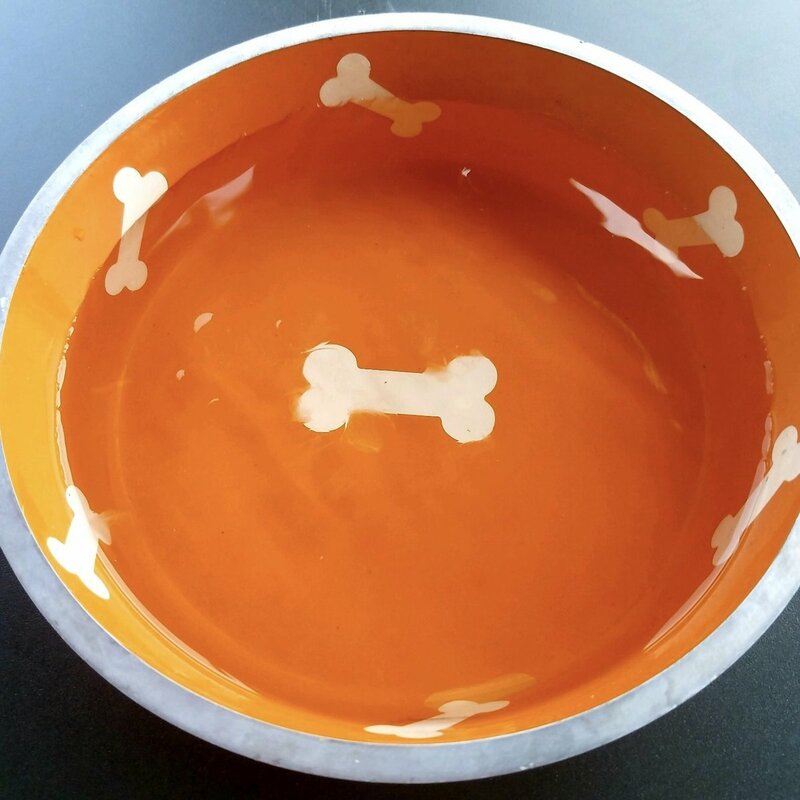 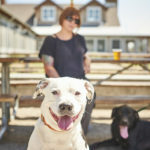 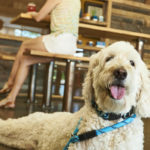 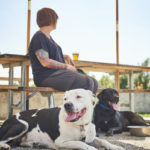 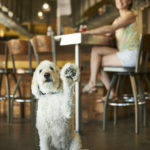 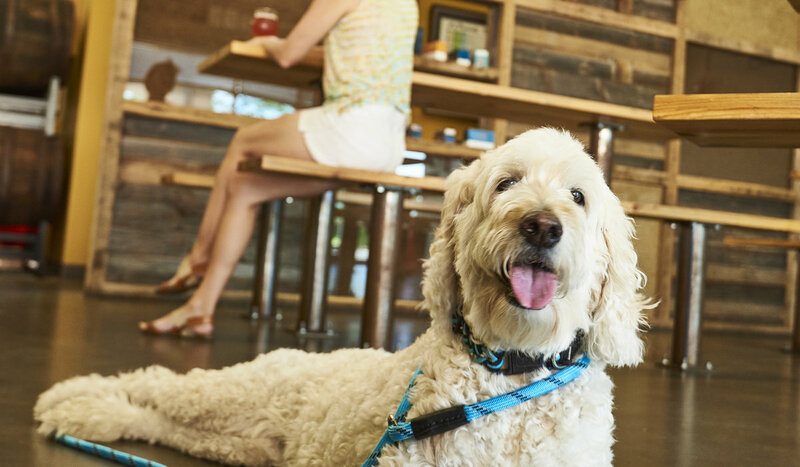 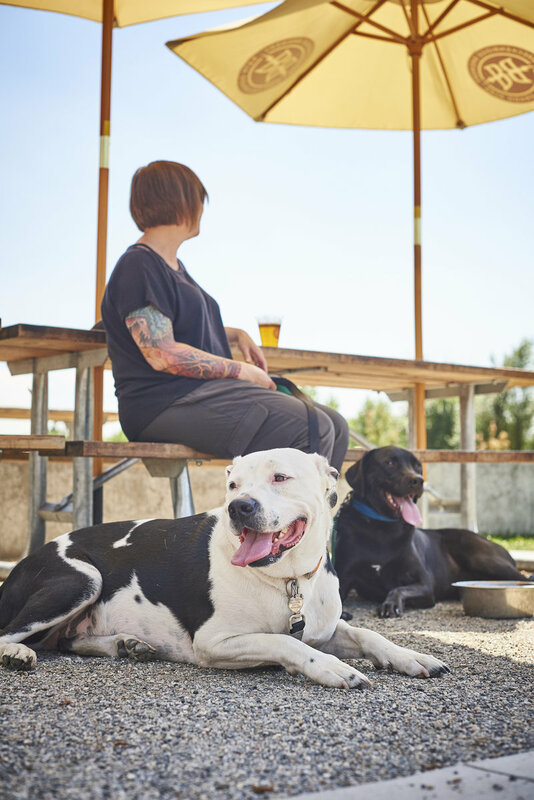 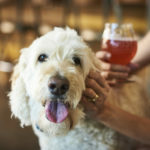 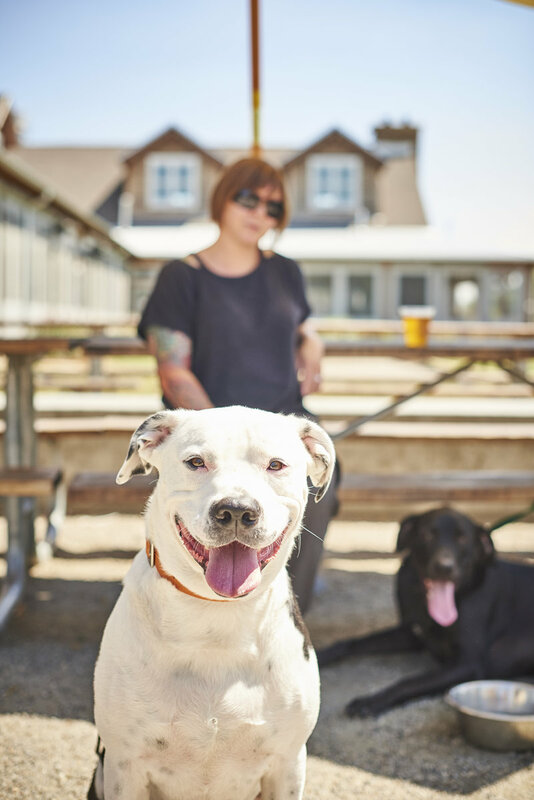 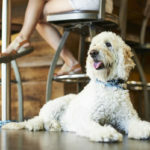 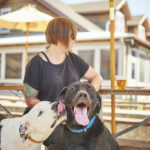 Enter dog-friendly breweries and beer gardens with just the right accoutrements to accommodate your fur-kids. 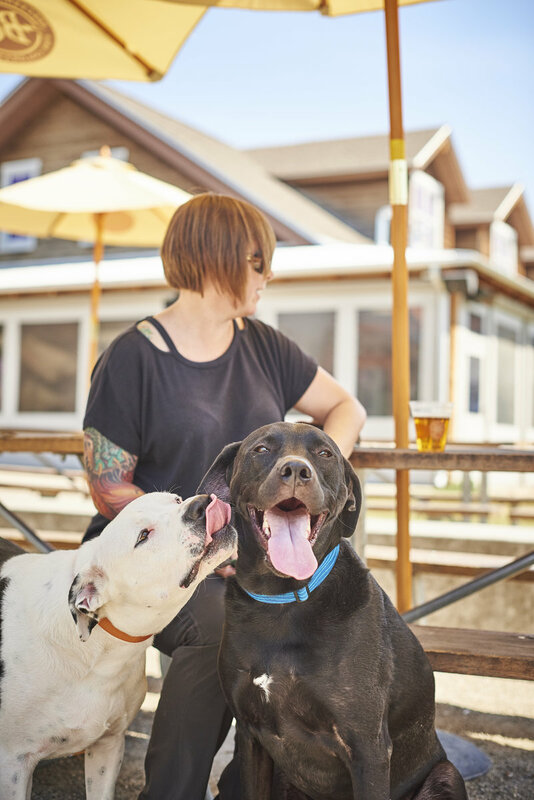 We trolled the local pubs and found some great picks for food, friends, and Fido.